The moment we’ve eagerly been waiting for came and went—the marriage of Prince Harry and Meghan Markle was Saturday, May 19th and we are still freaking out over how happy the Duke and Duchess of Sussex looked! 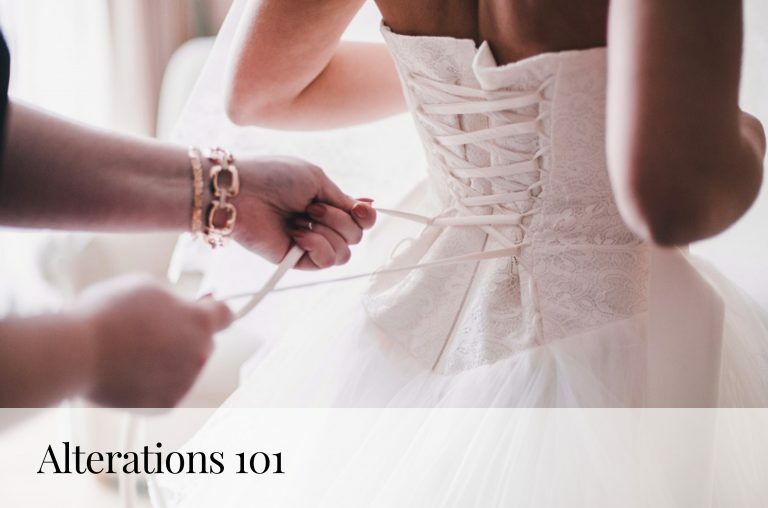 How did Kleinfeld tackle one of the biggest days in the wedding world? Read on to see. 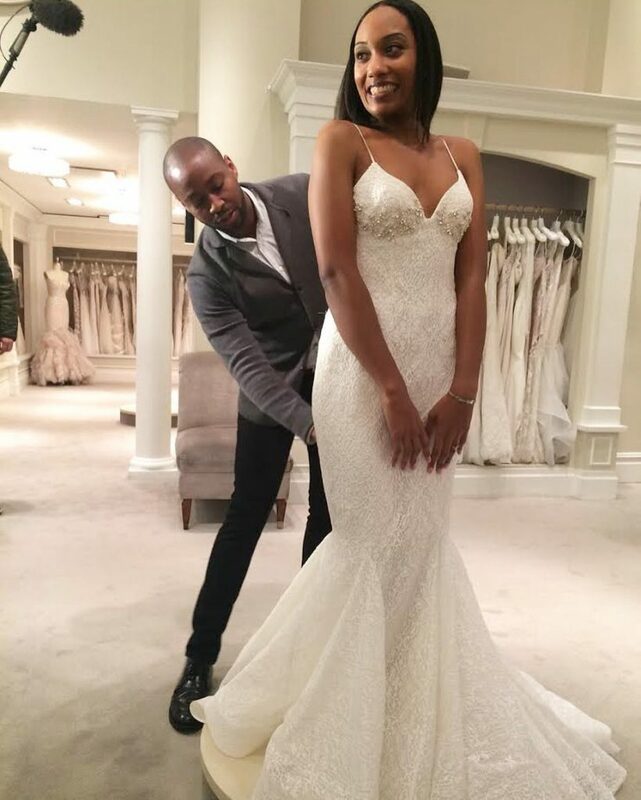 Kleinfeld made a special appearance on Good Morning America after the wedding to reveal the selection of dresses that look like Meghan’s! 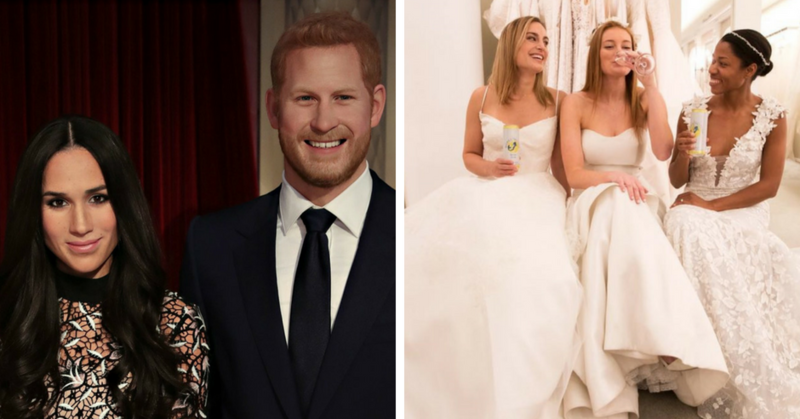 Special guest Randy Fenoli gave us the scoop on how to get Meghan’s look for the big day. Our very own Shay Yarbrough hung out with The Knot and posted comments live during the royal nuptials. Follow The Knot on Instagram to see the coverage. 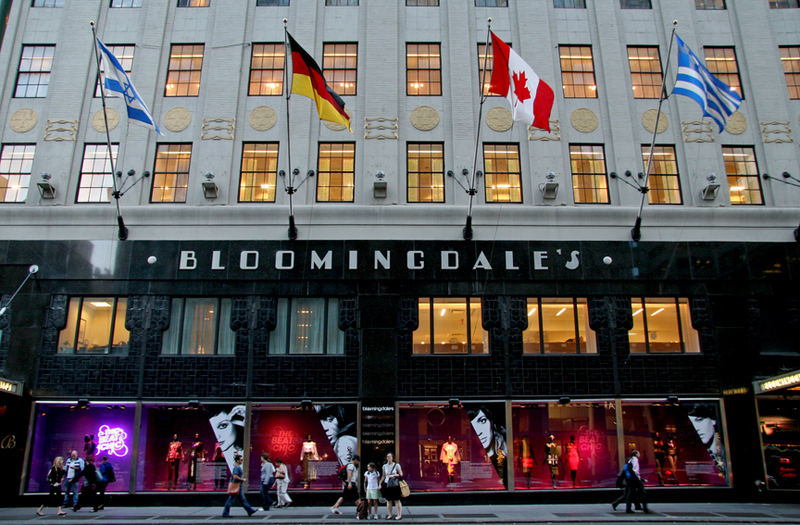 We also hosted a sweepstakes with Bloomingdales, Martha Stewart Weddings and Anne Barge for a chance to win $2500 towards an Anne Barge dress from Kleinfeld! 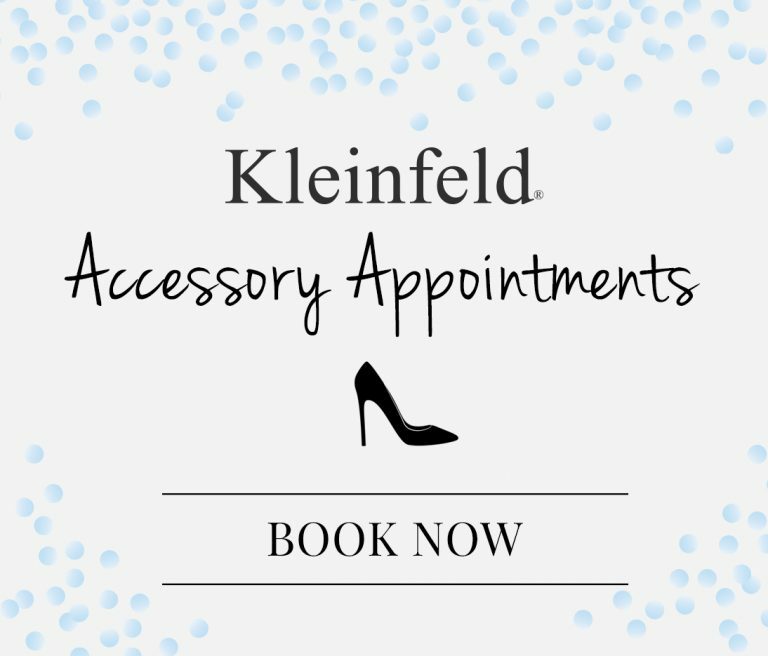 Want to attend more events with Kleinfeld? Check out our events page on our website for more information about upcoming events. While the royal wedding viewing party came and went, you can still visit Meghan Markle’s new wax figure at Madame Tussauds. ICYMI, Kleinfeld partnered with SpikedSeltzer, the mermaid-inspired hard seltzer to celebrate the royal nuptials! 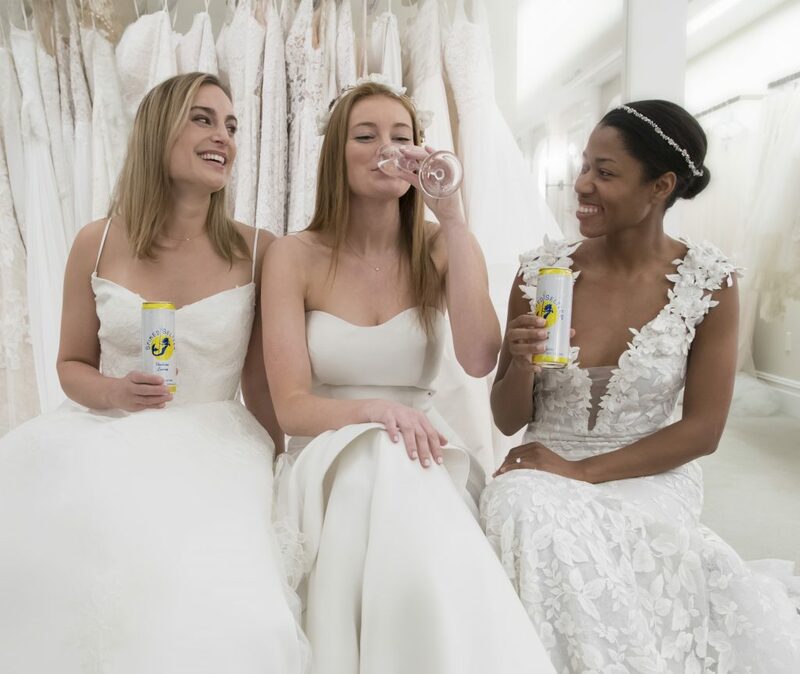 Any bride who said “Yes!” to a mermaid-style wedding dress was entered for a chance to win $1,900 toward their gown purchase (in honor of May 19th) courtesy of SpikedSeltzer. SpikedSeltzer also served cocktails inspired by the Royal Wedding cake as well as light bites and a fun photobooth. 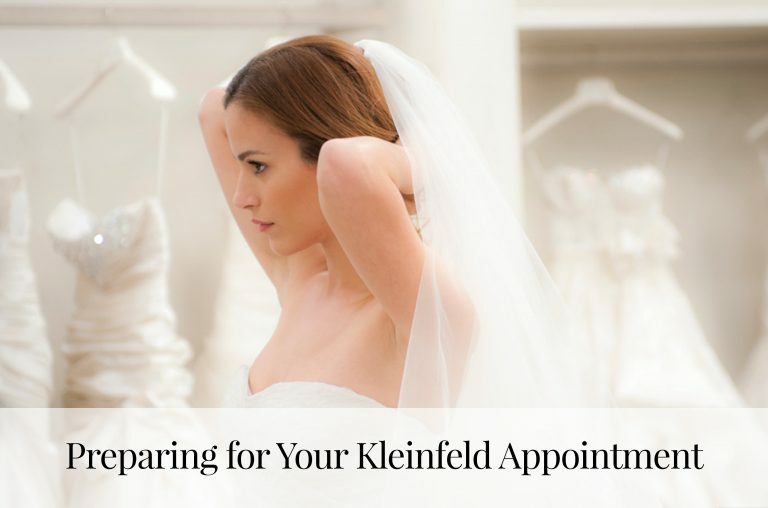 Want to be kept in the know about other Kleinfeld events? Follow along on Instagram and Facebook for more information!